Small arcade game. 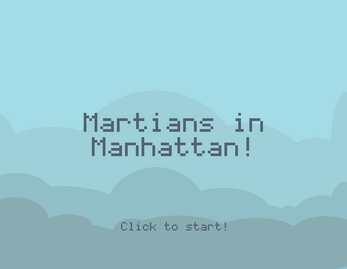 Dash and punch to defend Manhattan from the Martian invaders. 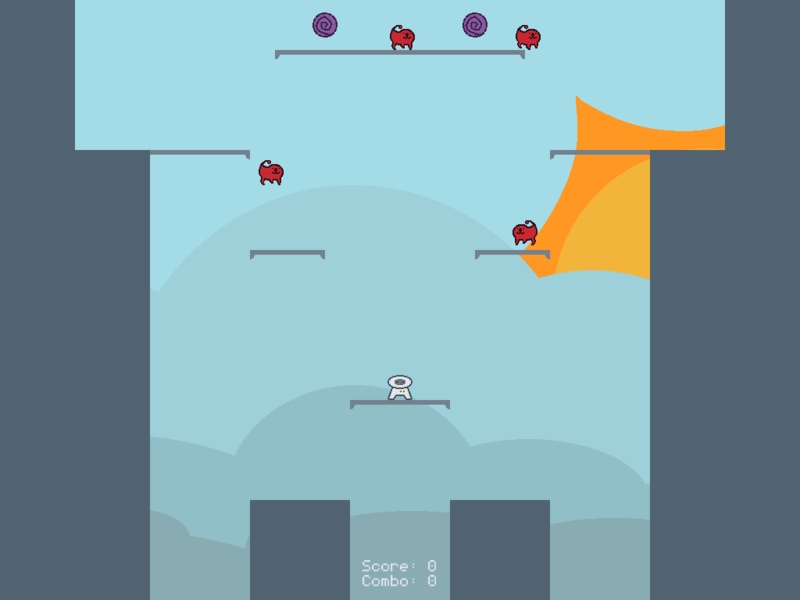 Try for a high score or combo! You get one midair dash. Recharge it by landing or killing baddies. Alt+Enter for fullscreen (highly recommended). 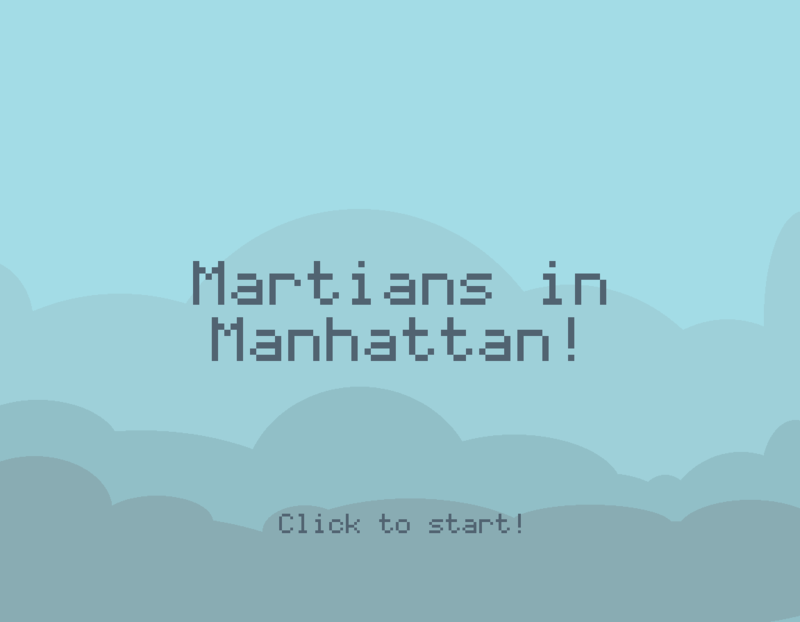 Made in 48 hours for the first Game Maker's Toolkit Jam. Theme: Downwell's Dual Purpose Design. Music was made before the jam. Gameboy Ghastliness by Airborne Alchemist. Made in Game Maker Studio. Sound Effects made in Bfxr.